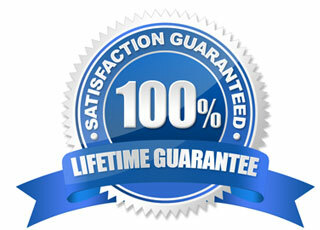 Quick-Ship Knife Sheaths DO NOT REQUIRE you to send us your knife. We have these models in stock in order to make shopping even quicker, and more convenient for our customers. 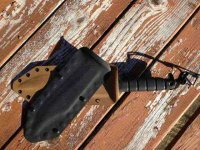 If you do not see your model knife listed here, please see the Custom Knife Sheath section for more information. Our Quick Ship inventory is constantly expanding. Items are added and removed from our Quick Ship inventory according to popularity, or customer request. Generally, these items ship in three days if ordered before noon (excluding weekends).